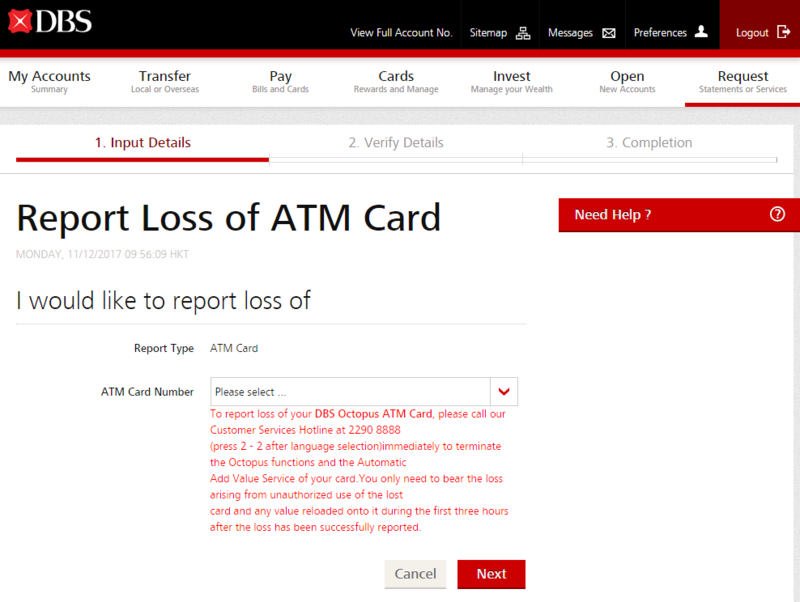 To report loss of yourDBS Octopus ATM Card, please call our Customer Services Hotline at 2290 8888(press 2 - 2 after language selection) immediately to terminate the Octopus functions and the Automatic Add Value Service of your card. 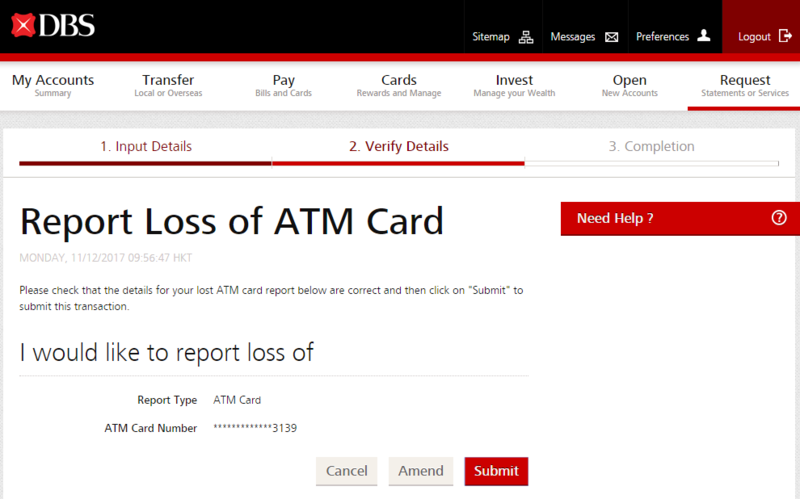 You only need to bear the loss arising from unauthorized use of the lost card and any value reloaded onto it during the first three hours after the loss has been successfully reported. 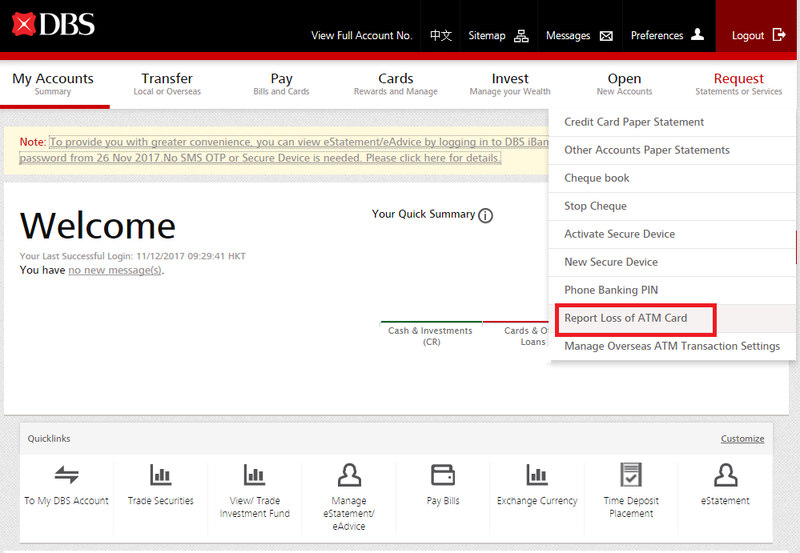 To report loss of your DBS Octopus ATM Card, please call our Customer Services Hotline at 2290 8888 (press 2 - 2 after language selection). Contact support and we'll try to resolve your issue quickly.